For a change (as I’ve not even picked up my camera for a month! 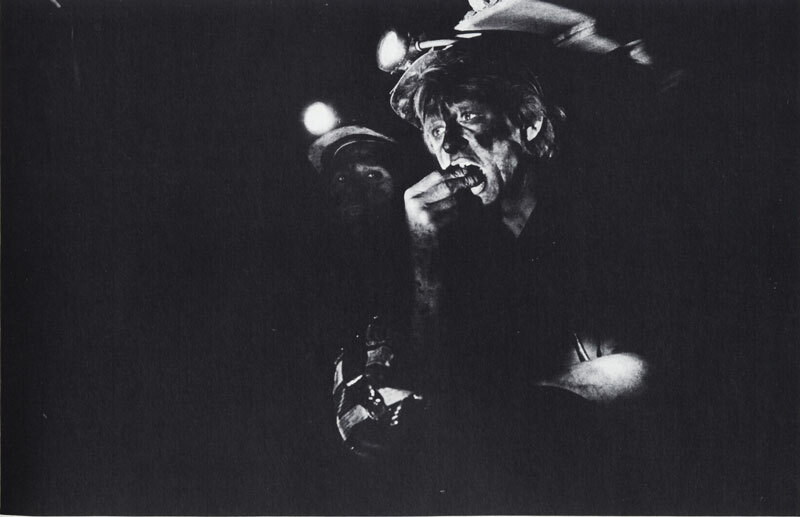 ), I thought I’d post a few scans from a fascinating Swedish book that a friend of mine sent me, which is a photo essay on the welsh mining industry. 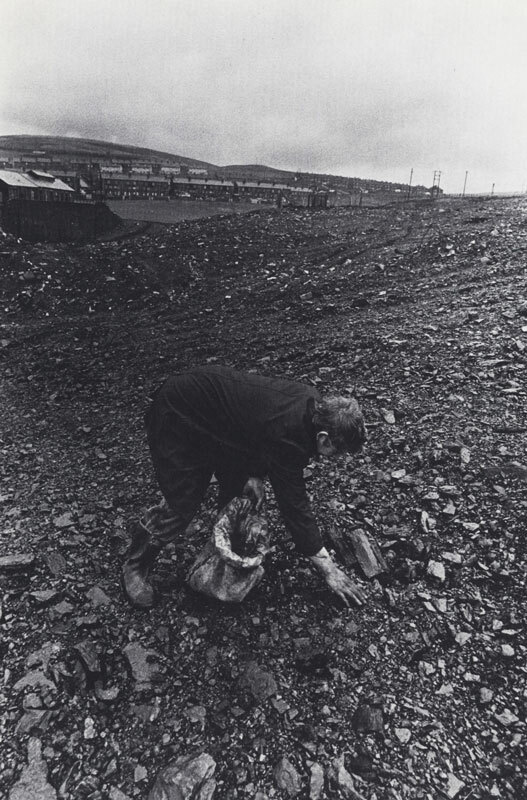 Unfortunately, I don’t speak a word of Swedish, but from what I can ascertain, these were all taken in Bargoed in South Wales in the mid-1970’s, when Wales still had a deep coal industry. 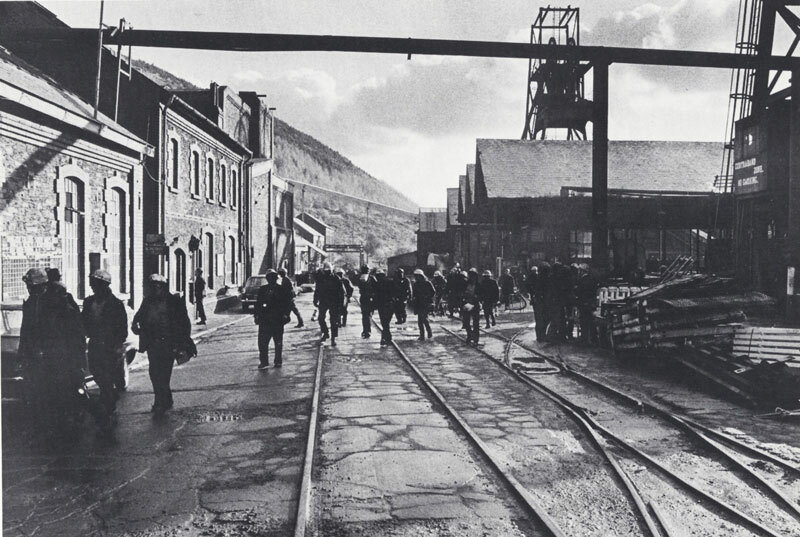 The mine in Bargoed shut in the late 1980’s and looking at the place on Geograph now there doesn’t seem an awful lot there, either where the mine was, or in Bargoed itself. 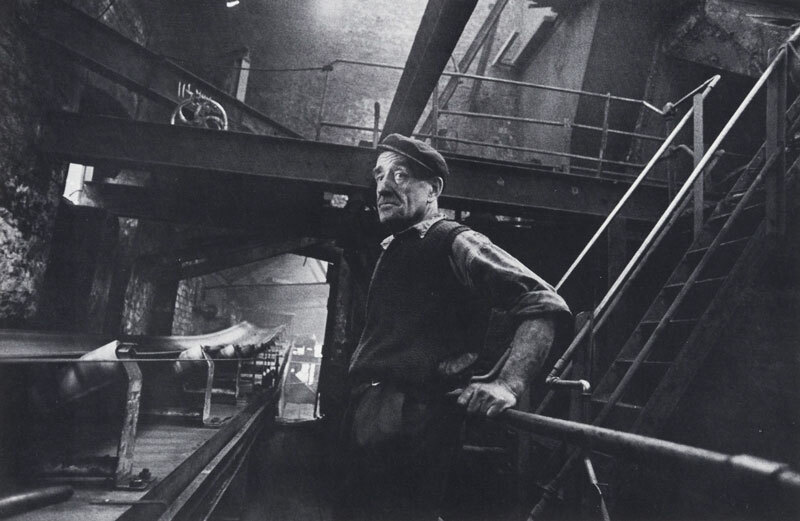 For many reasons, scenes like this are virtually a thing of the past in the UK, and it’s fascinating to get an insight into a community and an industry as it was, and had been for many years. 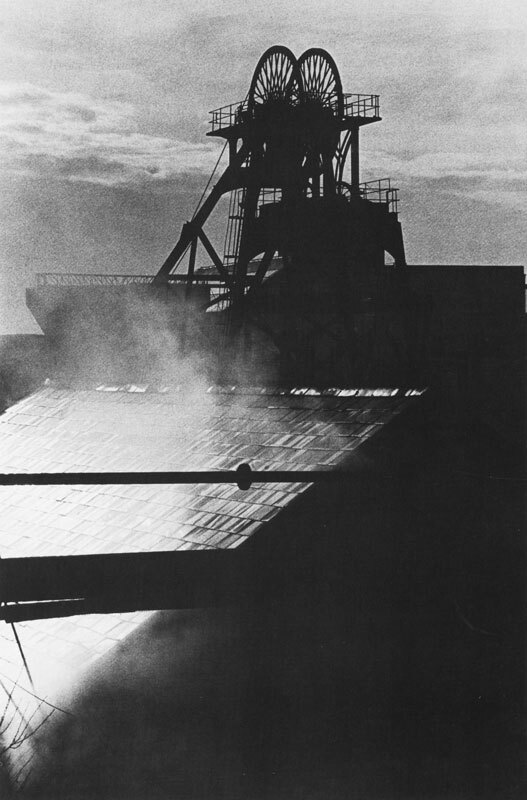 However, although the mine had a few more years left to work, the book describes the somewhat run down state of the place, indeed looking at the photos, much of the infrastructure appears to be pre-war, if not Victorian. The 70’s did see a big investment in the industry, with major new facilites constructed in Yorkshire, but now only Selby remains in use. I grew up there from 1948 to 1972 married, divorced and now live in the States. Yes it was showing its age in the 70’s, but it’s been transformed over the last five years. There are lots of photo’s on the web showing its revival. If you have any other photo’s, please send them to me. My uncle, and may more, was killed in that pit. Thanks for your comment Terry, I can’t send part 1 as this is the only place that it exists, but part 2 is online on the blog, and part will be posted soon.